Here’s a fun scientific method activity for your middle or high school class. Although the scientific method is awesome and something we use unconsciously, learning and teaching the steps can be tedious. Hense, my activity which is a fantastic way to teach the scientific method students in a non-tedious way. The way I teach is by getting the kids to do something they already do while completing an easy task. I then relate the piece to driving, something they will be able to do soon. It’s great because it relates our content to something that’s important. 1) I pair each student up and give them a worksheet with 60 simple math questions. The 60 questions are broken down into 3, 20 question sets. 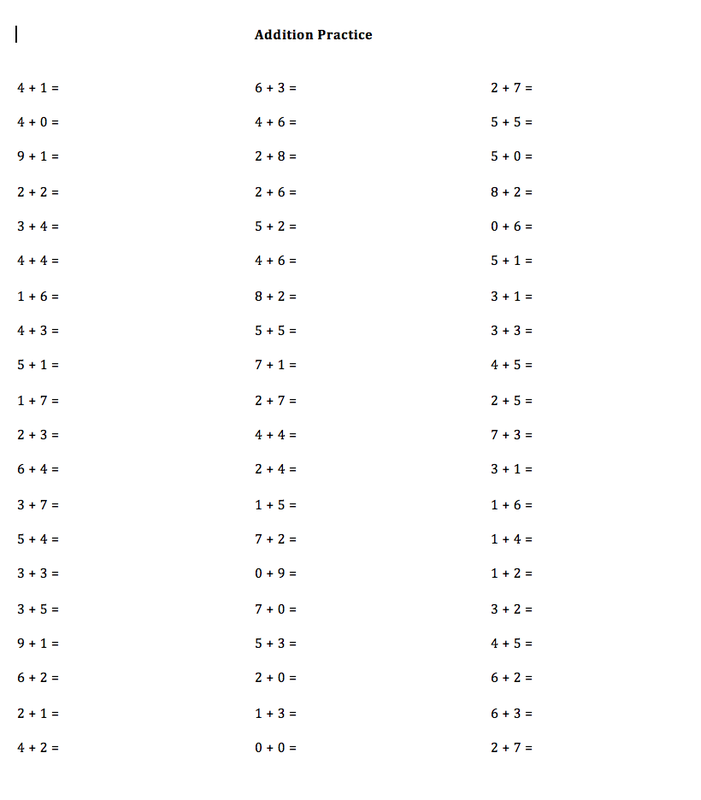 Each question requires the student to add single digit numbers and none of the answers are greater than 10. 2) Partner 1 answers all 20 questions in the first category as fast as they can while partner 2 times him/her. The partners switch roles. 3) Repeat step 2 but this time, have the partner 1 recite the ABCs continuously while answering the second column. Repeat with partner 2. 4) Repeat step 2 but this time, partner 1 must tell partner 2 what their last meal was. They continue to review their past meals in reverse, chronological order while answering the questions in the third column. 5) Have your students come up the front of the room and enter their times in a spreadsheet. 6) Provide your students with graph paper and have them graph the averages. 5 minutes. 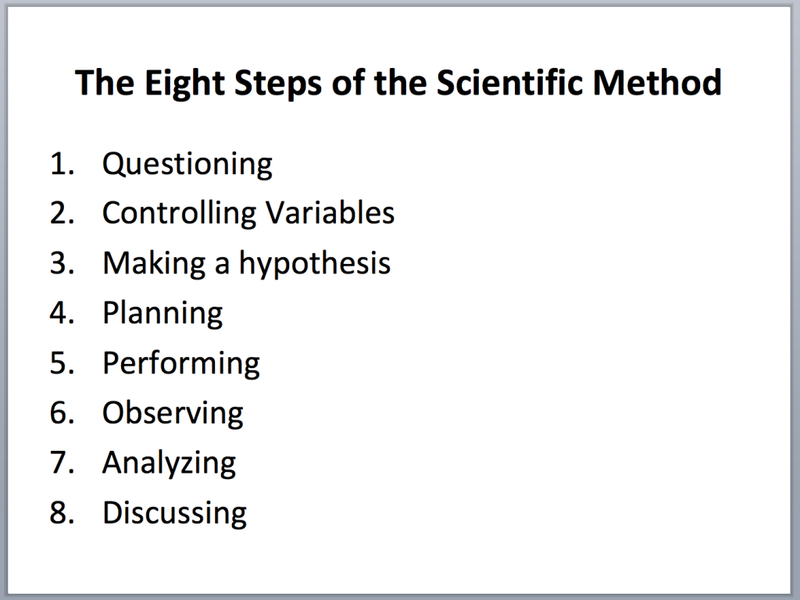 7) Once completed, review the Scientific Method portion of the PowerPoint. 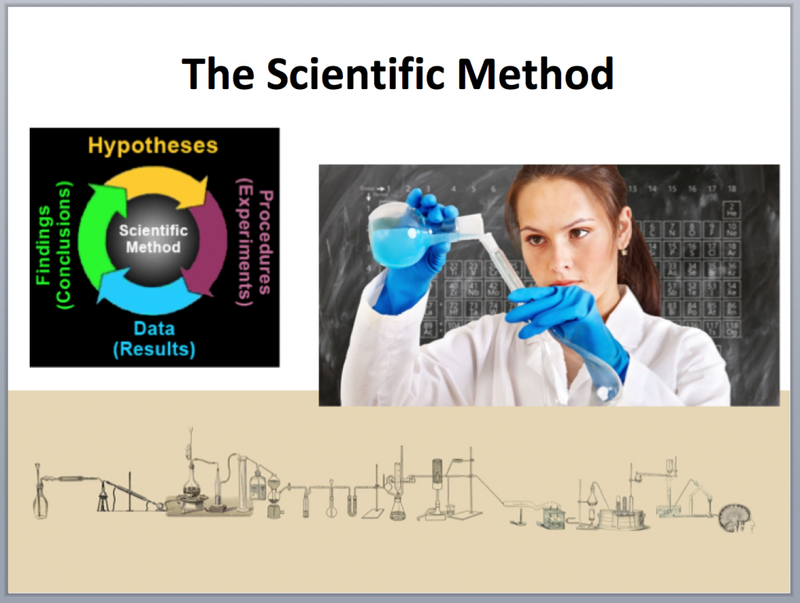 At each stage of the scientific method PowerPoint, make note of where it was completed during the distraction activity. 8) Have your students write a conclusion based on their findings. This is a terrific opportunity to discuss the implications of driving while distracted. I get my students to tell me the percentage increase in time from no distraction to maximum distraction. I then give them a scenario involving driving reaction time and stopping distance and show them how an increase in reaction time (due to distractions like cell phones) leads to an increase in stopping distance. 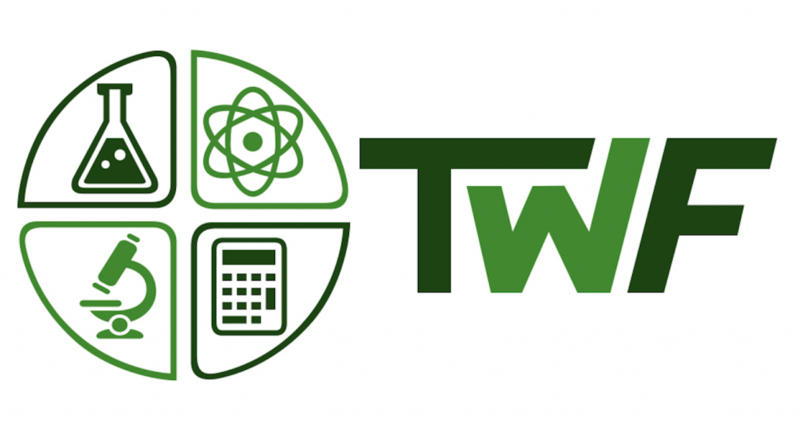 This brings the activity together and provides applicability for what we’re learning. If you’d like the lesson, spreadsheet, and question set, click here.